I have to admit that I have not been giving my full attention to my little blog lately. Partially because the holiday's were pretty busy along with fulfilling orders on both my Etsy Store & for friends and family. In the new year I want to spend more time on my blog and doing more things for me. A lot of times I get caught up trying to please everyone else that little things for myself get pushed to the back burner. So there is my new year's resolution friends! You can hold me to it!! 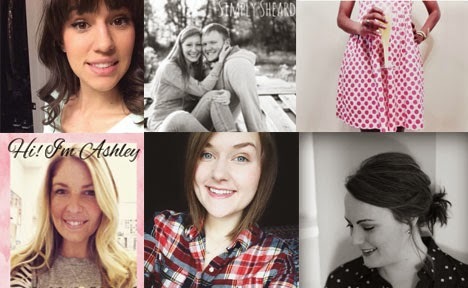 Today I want to start off the new year and bring you a giveaway with a few of my blogging friends! 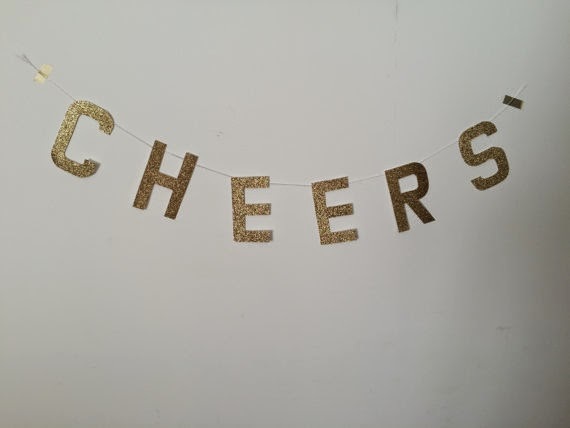 These will be perfect because you'll be winning a blog planner, some fun little accessories from Modcloth, and a "Cheers" banner from Ash's Party Accents! These items are perfect to bring your office space some organization and sparkle. See below for entry details! Here are a few of your sponsors! 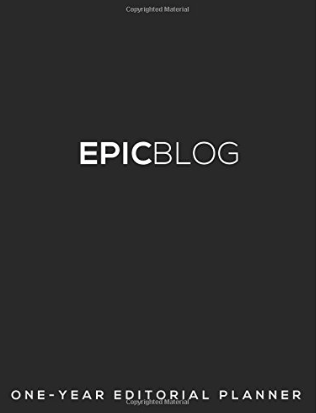 Be sure to check out their blogs!